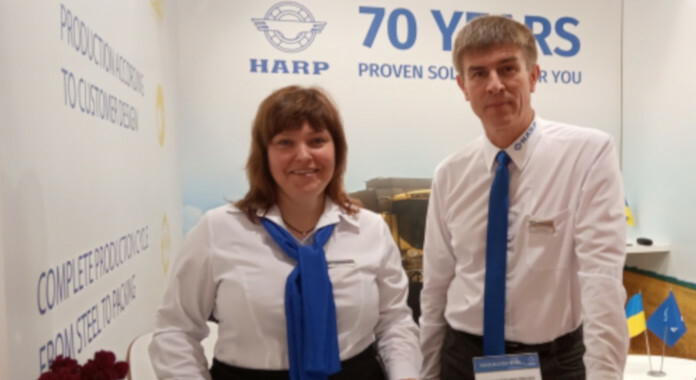 According to the results of participation in the International Agricultural and Gardening Machinery Exhibition EIMA International (Italy), Kharkov Bearing Plant (HARP) discovers new market outlets. EIMA International 2018 is one of the large-scale European agricultural exhibition, which is conducted once in two years and gathers the largest producers and dealers of the agricultural industry from 50 countries. 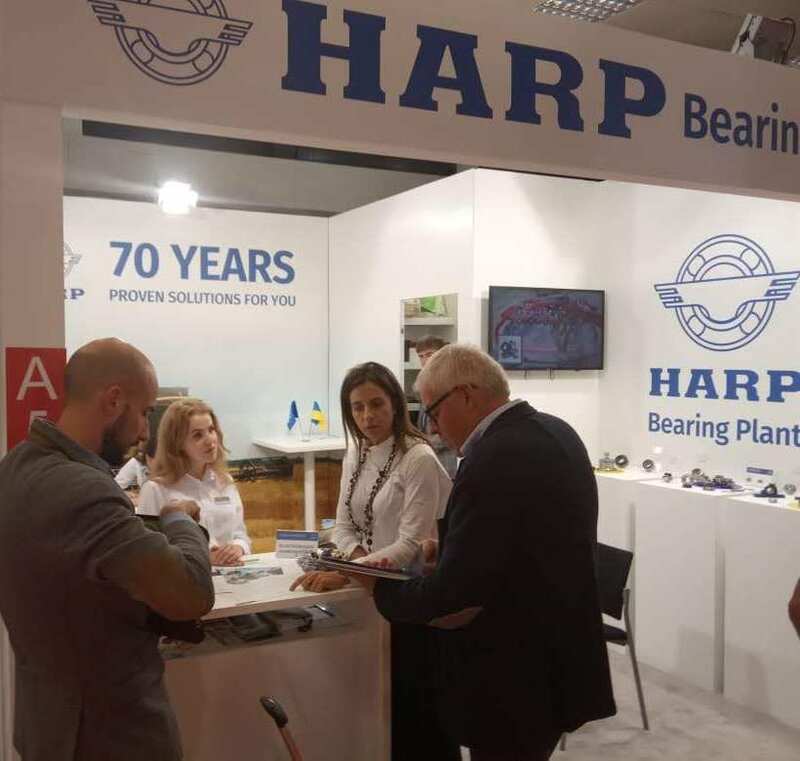 According to the results of HARP products, resources and capacities demonstration, the number of companies from Italy, Greece, Brazil, North America, Morocco have been interested in HARP bearings and expressed their intention to collaborate. «HARP AGRO bearings are innovative developments, which are detected to agricultural machinery productivity and reliability increase. 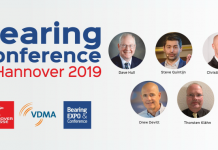 More and more distributors, producers and end users around the world are convinced of this: HARP bearing and bearing units re maintenance-free, differ by the increased service life period, wear resistance and durability. 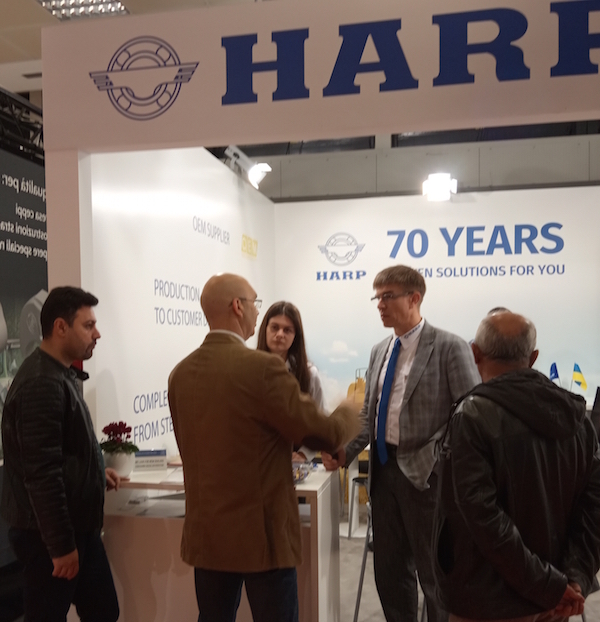 Many visitors of our booth at the Italian exhibition are interested in HARP advanced developments, which uniqueness and quality are proved by the time”, – Vitaliy Bugrov, Director of Sales Department, points out. – HARP AGRO UNIT maintenance-free hub bearing units with extremely reliable three-level protection against contamination and increased operational lifetime, which allow to provide the efficient work of the agricultural machinery in the heavy agriculture conditions and to decrease the work efforts for the maintenance. The presented line is applied in the tillage, sowing and harvesting machinery not only of the Ukrainian brand, but also such world companies as Lemken, Horsch, Agrisem, Mashio Gaspardo, Great Plains, Einböck, Rabe, Quivogne, Vogel&Noot, Köckerling, Hatzenbichler, Salford, John Deere, Class, Case, New Holland and many others. Director of Sales Department adds that today the enterprise is actively working on the export geography expanding. This autumn HARP has discovered new market outlets in East Asia and North America. 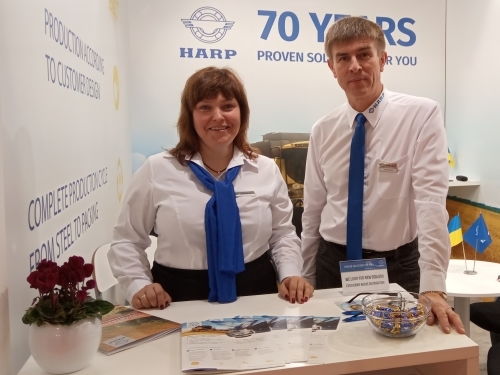 After the successful debut at the large-scale exhibition EIMA International 2018 in Italy, HARP continues to expand its presence in Europe. «This year has marked for us by the large international tour Discover HARP, which aims to demonstrate HARP unique facilities. The enterprise with 70-years history not only preserved but also multiplied its production and engineering potential, annually developing and producing over 100 bearing and bearing units modifications of the international standard quality. 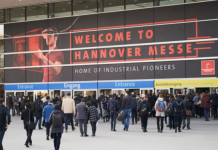 According to the result of the past exhibitions, our products attracted the attention of many visitor from Croatia, Greece, Denmark, Hungary, Romania, Germany, Canada and other countries. There are agricultural machinery producers as well as equipment and spare parts distributors among them”, – Vitaliy Bugrov sums up.